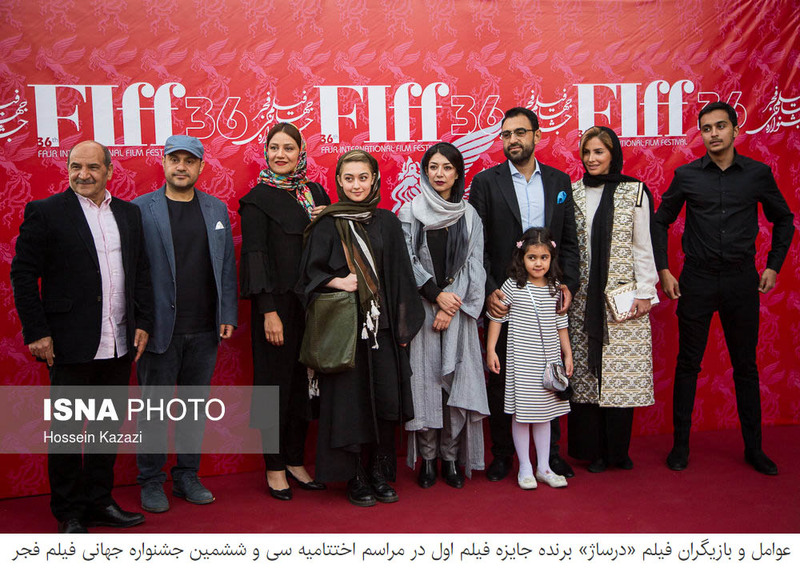 The 36th edition of Fajr International Film Festival, the longest running film event in the Middle East, named its winners during a ceremony on Thursday night at Vahdat Hall, Tehran. 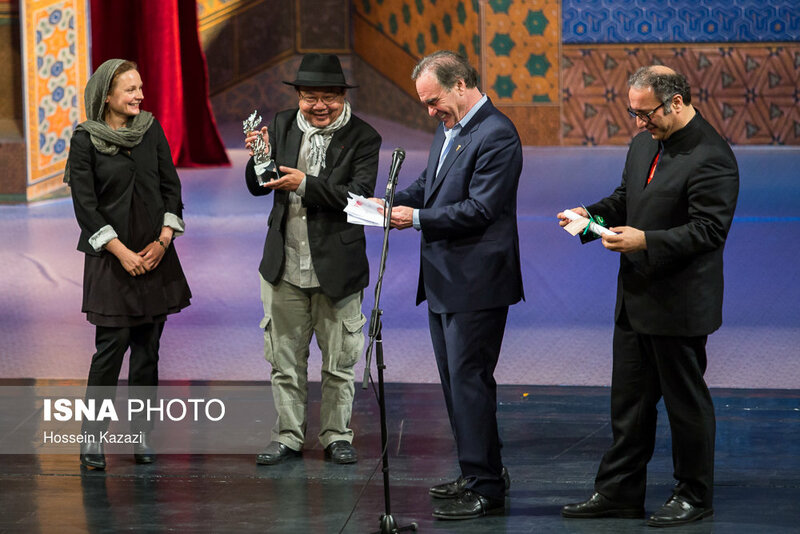 'Aga' by Milko Lazarov won Best Film, while Cambodian documentary film director Rithy Panh won the Peace Award. The curtain fell on this year's edition, on Thursday, 26 April. 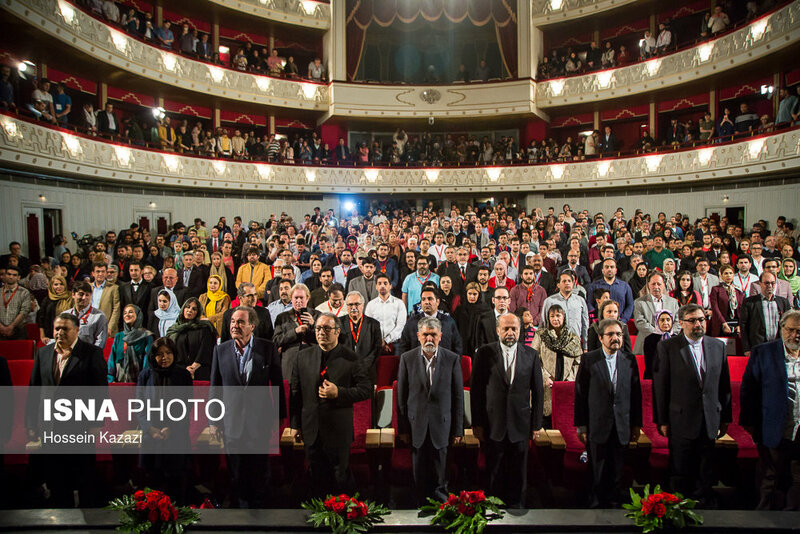 Vahdat Hall hosted the awards ceremony, attended by Iranian and international filmmakers and guests. 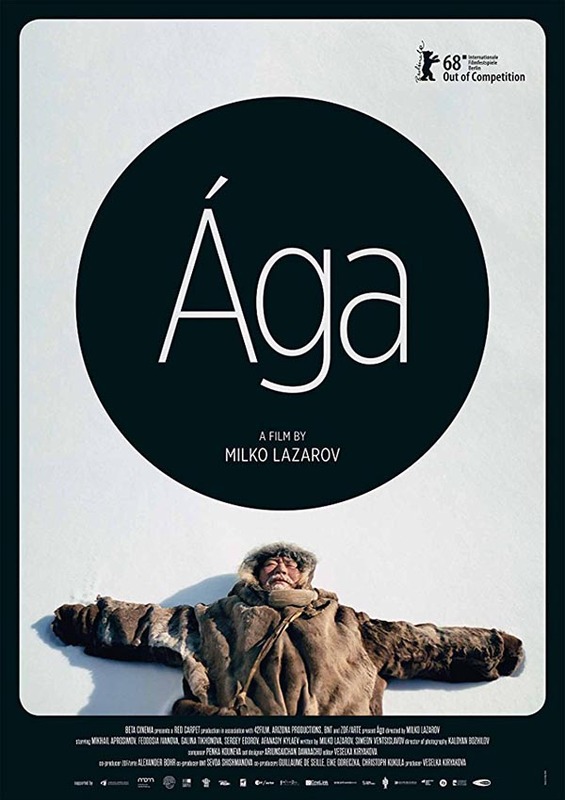 'Aga' by Milko Lazarov, a co-production from Bulgaria, Germany, France, won this year's grand prix. The Peace Award went to Rithy Panh. 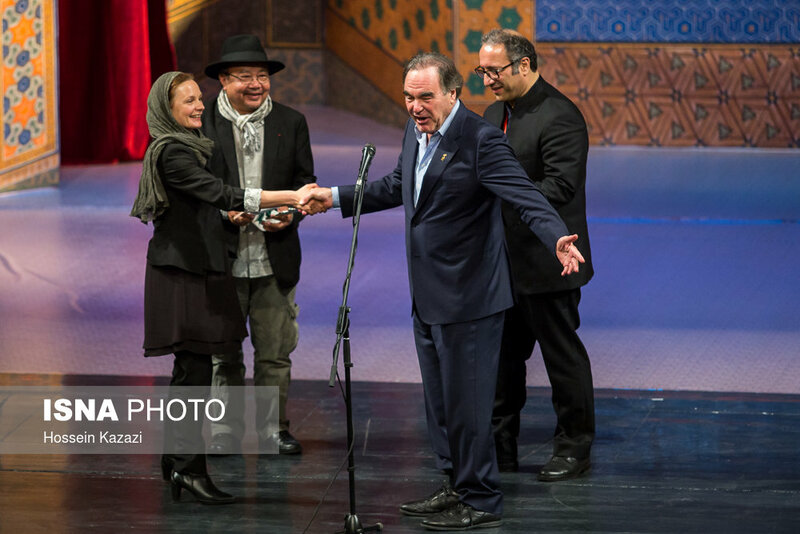 After the announcement, Oliver Stone was asked to come on the stage to present the award. "My friend worked for a long period of time and in difficult conditions to make his motion picture. I'm honoured to present Rithy Panh with the Peace Award," Stone said while presenting the award to the Cambodian documentary film director. The Cinema Salvation - International Competition Jury: Joanna Kos-Krauze (Poland), Milcho Manchevski (Macedonia), Dimitri Athanitis (Greece), Adoor Gopalakrishnan (India), Giovanni Spagnoletti (Italy), Mahmoud Kalari (Iran), Merila Zarei (Iran). 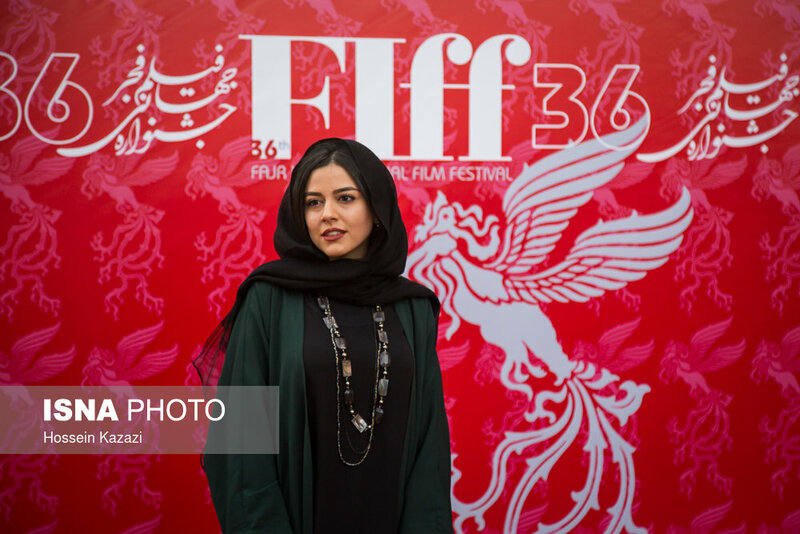 With director Reza Mirkarimi at helm of 2018, Fajr Filmfest heralded stronger comebacks from Asia, Europe and Middle East. Whatever one says of Middle East cinema and its power rankings, the region's best and most powerful showcase for cinema is, has been, and for all foreseeable time will be this festival, which runs in Charsou Cineplex and other venues in in the Iranian capital until April 27.